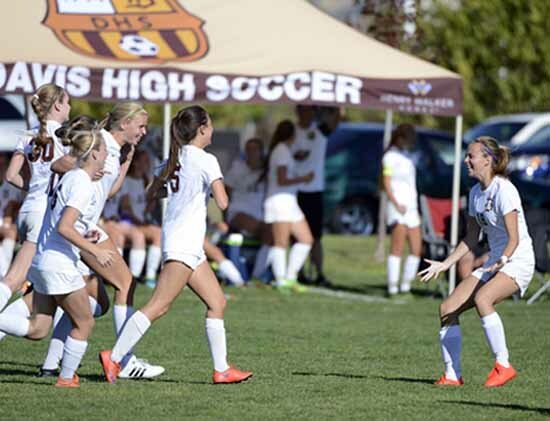 As of late, the Davis High girls soccer team has been on a roll. The program has not lost a game since the 2014-15 season and this year, the Darts were given an opportunity unlike that earned by any other program in the state – setting the state record for most consecutive wins. The win that clinched their record was a 13-0 shutout against Hunter on September 27. This dominating victory was a fitting representation of this streak. Rarely have their victories been decided in the later part of the game or come down to nail-biting finishes. The team has been obliterating everything in its path in a constant hunt for perfection and championships. 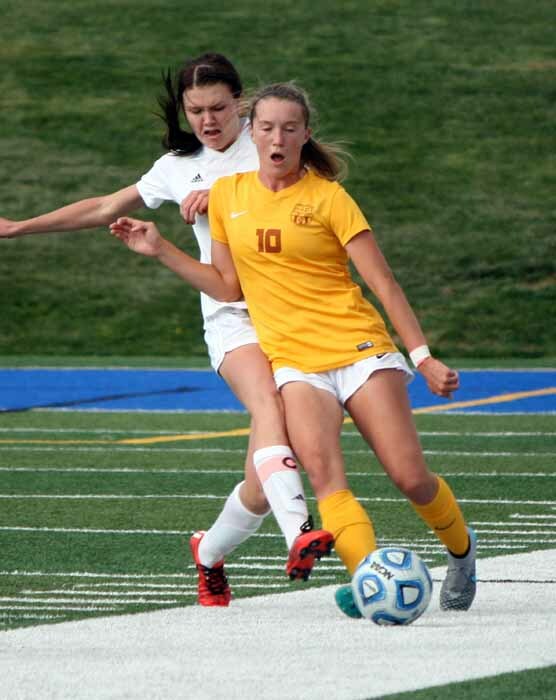 However, while this goal is a testament of the team’s dominance in recent years, the girls didn’t start this season with their eyes on a 37th consecutive victory (and the record has now been extended to 42 straight wins with the state semifinals coming Tuesday). “I didn’t even really know about it until it was coming up in the next week,” senior forward Ally Olcott said. Every time the Darts take the field, they’re the favorite to win. However, the girls are comfortable with the chemistry this team has built around the wins and tradition of the program. 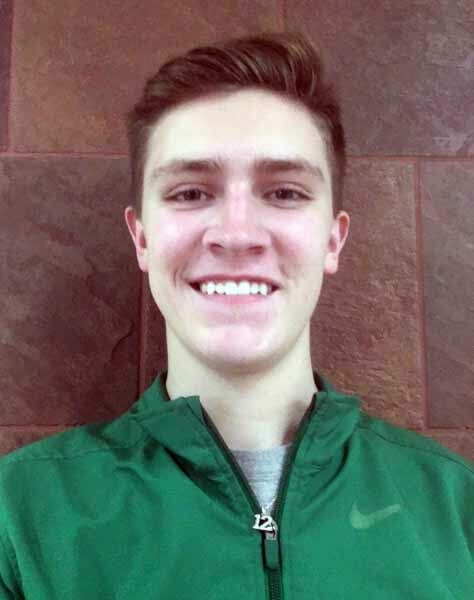 Davis High senior Jacob Sonne wrote this story as part of the Preps Utah student journalism program, powered by Bank of American Fork, which will award two of our published student journalists college scholarships at the end of the school year. Sonne grew up in Texas and North Carolina and recently moved to Farmington, where he attends Davis High School. He is currently the sports segment editor for our school broadcast – DTV. Sonne enjoys playing basketball, golf and all sports. He is a die-hard fan of the BYU Cougars, Los Angeles Dodgers, Dallas Cowboys and Utah Jazz. Contact him at jdsonne1@yahoo.com.